Pinkiou’s ceramic nail drill are excellent for surface work,nail shortening and backfill cutting operations. With Wilson’s under nail cleaner bit,nail techs can easily get in close to the skin and clean up tight spots underneath the nail. 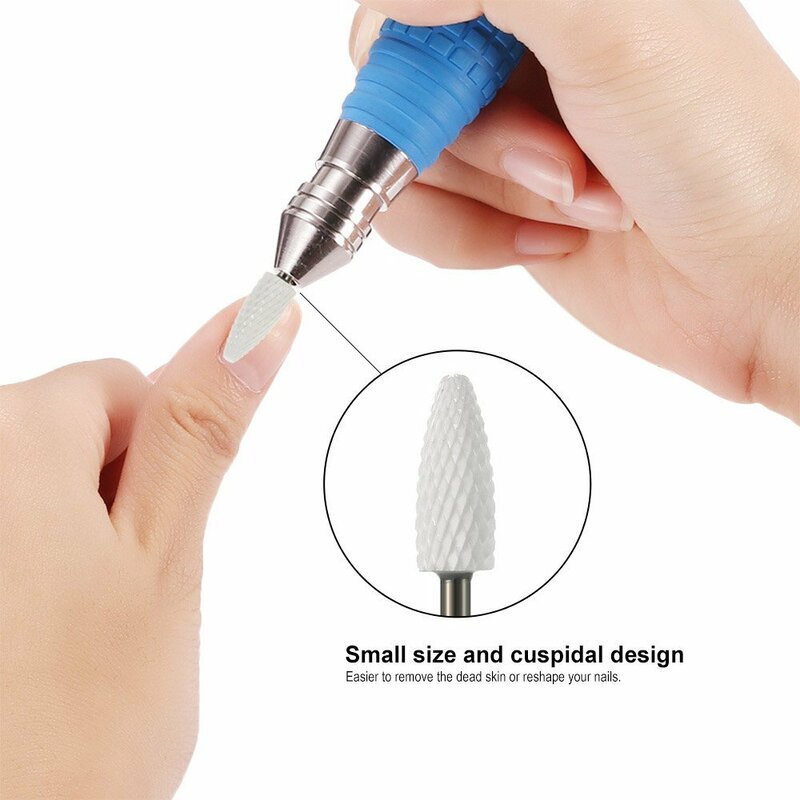 This rounded top drill bit works great on nail extensions and cuticle areas,as it is able to shave the gel or acrylic nail fast and effortlessly. 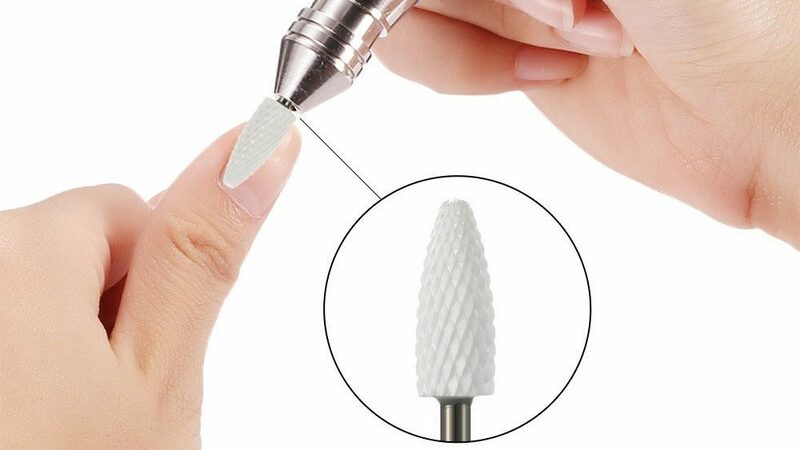 The flame shape drill bit is useful for new and inexperienced nail technicians,who are more apt to apply the gel nail product too thickly or have not yet mastered thinning the nail.This ceramic nail drill bit is suitable for treating ultra-thick gel nails and hyper-leratsis. These rounded top bits are generally available in two sizes. For each ceramic drill,in both sizes,customers can choose from blue,green or red for the drill color.Additionally,each drill bit color differs from the others in hardness. 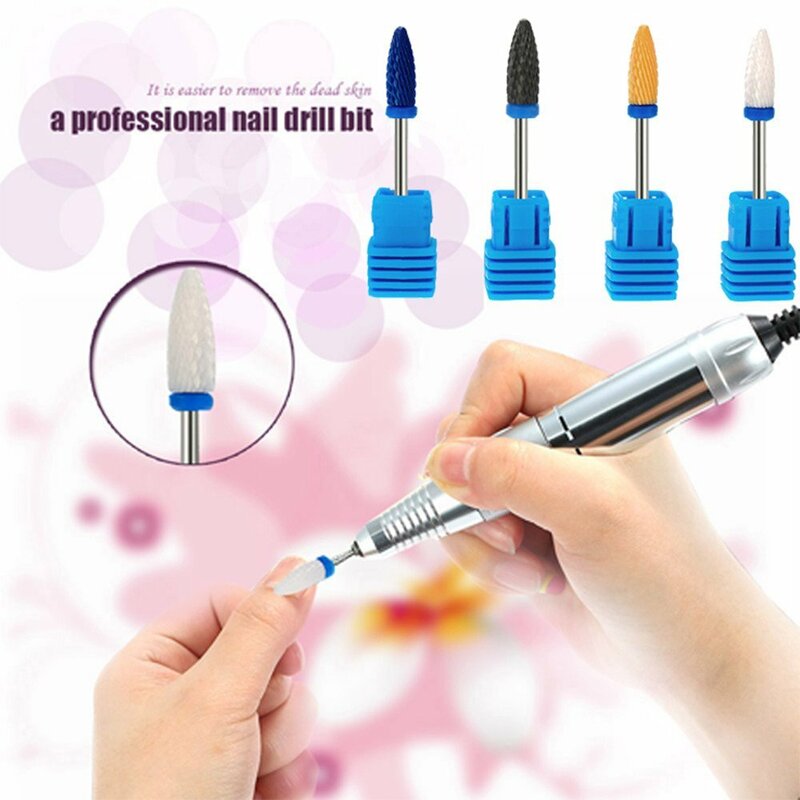 Nail drill bits are necessary tools in nail sculpting. 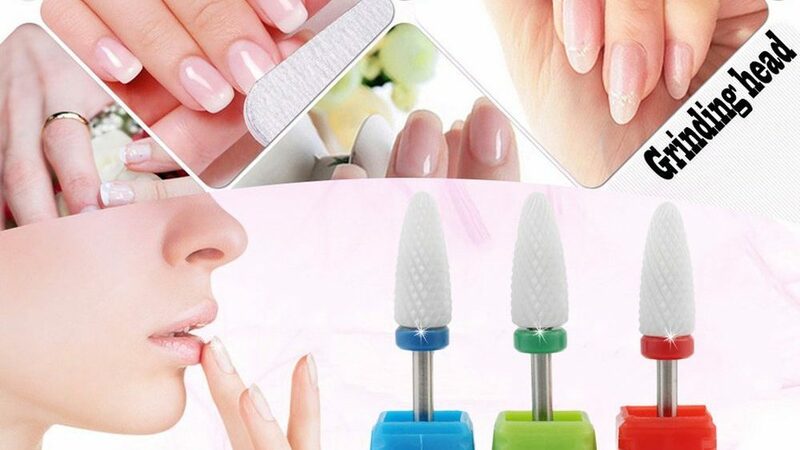 Many skilled nail technicians find them indispensable tools to make nail services faster. As carbide bits can be too sharp for beginner techs, ceramic nail bits are much gentler on the skin and vary in shape and size. 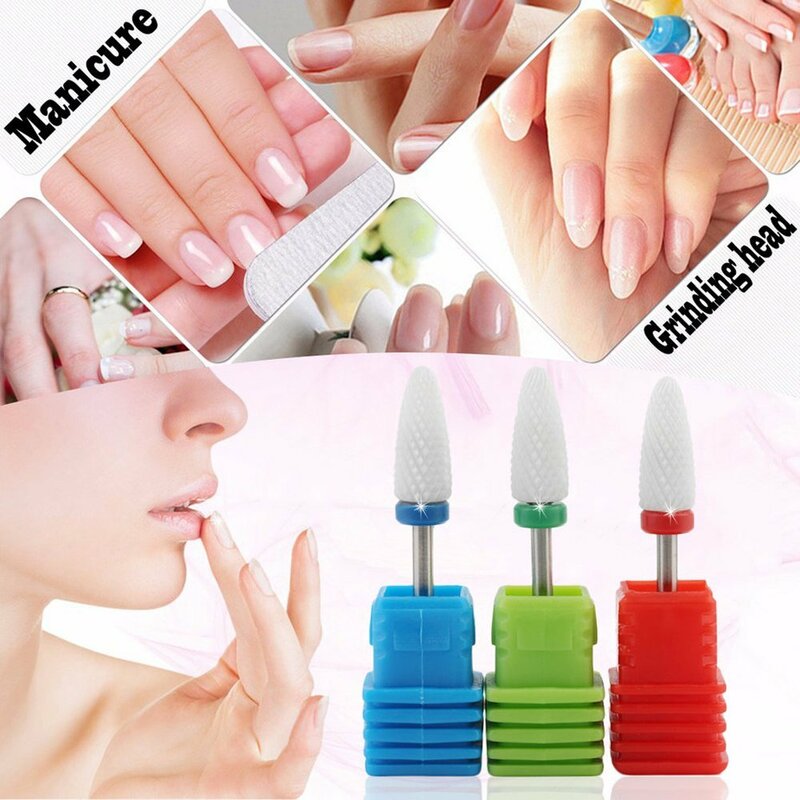 Each of Pinkiou’s ceramic nail drill bits are durable and elegant, and can be manufactured in different geometric shapes, including cylindrical, tapered, football and flame-shaped drill bits. 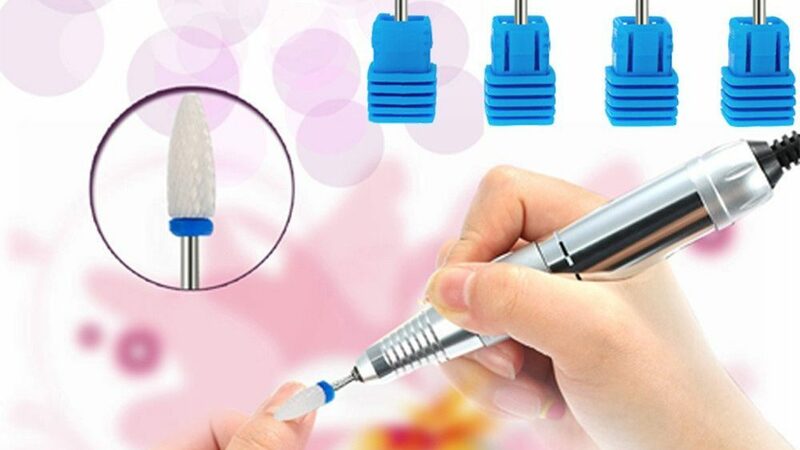 Whatever type of nail sculpting needs to be done, we can supply the right ceramic nail drill bit, in a variety of colors including blue,green and red. May I ask – is it loud? I had 2 nail drills, they were fine but they were making noise so I want to make sure before buying a new one.